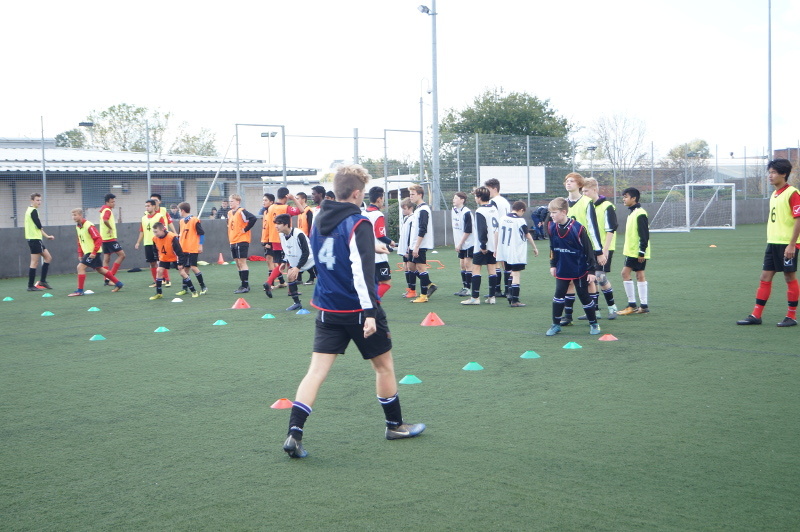 A course specifically designed to prepare you for one of our Football Showcase Events. 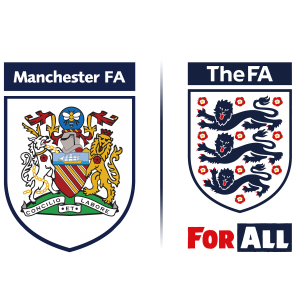 Train and play to demonstrate your football ability in front of official scouts and club representatives from a range of football clubs from the north west of England. All levels of club will be represented; from Premier League down to semi-professional and non-league clubs. In addition, representatives from established scouting organisations, working for clubs across the UK and overseas, will also be in attendance and looking for talented players. How is a Showcase Event different from a Trial? A showcase is either a full or half day event where you can play and train in front of invited scouts and club representatives from clubs of all levels. Should you perform at a high enough level you may be invited to the club training ground for a trial. What if I get chosen? Any player whose details are requested by a pro or semi-professional club will and invited to trial, will be contacted as soon as possible by a member of our team. We will not share your personal details with anyone without first gaining express permission from the player (if over 18) or a parent for those under 18. Should you be selected for a club trial then the club will contact you once your details have been shared, to arrange the details of your visit. In some cases clubs may ask us to liaise with you in order to arrange such a visit. What happens at a club trial? A club trial can take many different formats and will vary from club to club. Some clubs will invite players to train with their youth academy. This allows them to observe how a player measures up against those players who have already been signed. 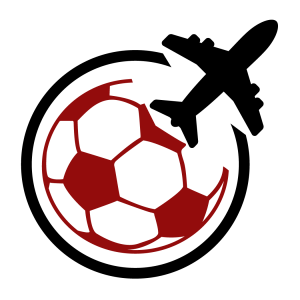 Some clubs have “shadow squads” or “development squads” which run alongside their academy cohort. These squads may act as feeders into the main academy squad. So players may be invited to these sessions, too. In summary, a club trial gives a player a more extended opportunity to showcase their skill directly to a club’s coaching personnel, on their premises to see if the opinion of the scout concurs with that of the club. Some clubs track players during the season that they have spotted at a Showcase event. If they feel a player is worth watching, but haven’t got any suitable vacancies or feel that the player is currently not at a high enough level, they may send regional scouts to watch them in a competitive match play situation. Should such a trial be requested, we would inform the player and / or his parents or guardians. What can I expect from the showcase day? 10.45 hrs Arrive at Nicholls Football Centre for registration. Players who succeed in impressing the scouts will be invited to further trials with specific clubs. Exceptionally gifted players may be identified at any of the exposure opportunities that are offered. Carlos Mora – invited for training/trial at 3 different professional clubs – watch this space! Matt Jacobs – invited for a trial Witton Albion. Carlos Acuna – SIGNED for professional club in Venezuela. Lawrence Hanna – invited for trial with Professional club Accrington Stanley. Eric Behrans – SIGNED for professional club Derby County FC. 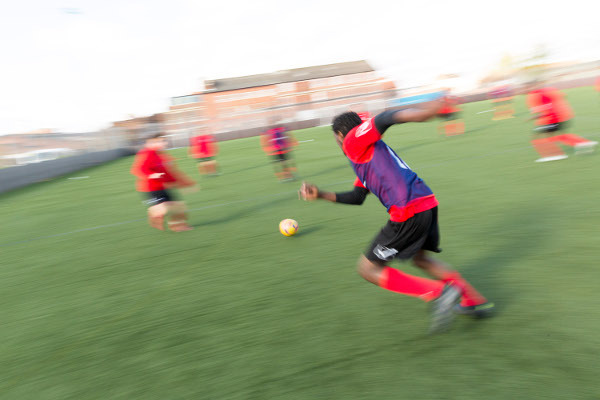 When enrolling and attending the IH Manchester football programme, you are enrolling on an educational study programme as a full time student. Therefore, any students who are attending the programme from outside of the EU and have been granted leave to enter the UK by a student visa are not allowed to access public funds nor are they allowed to work in the UK, either paid or unpaid.